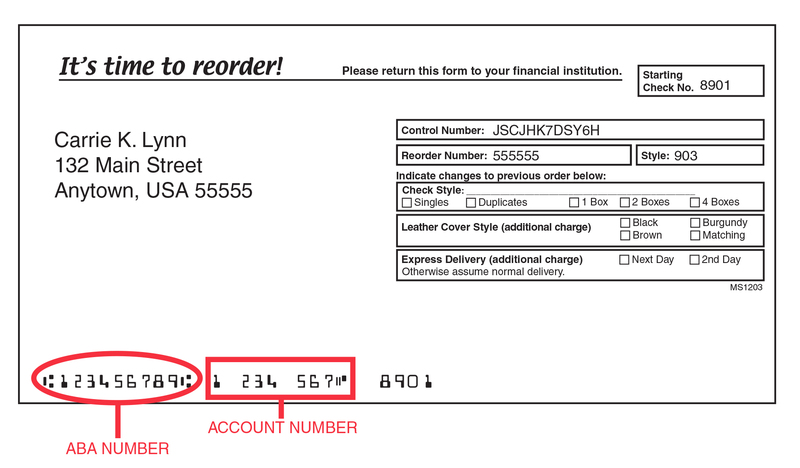 Using the reorder form located in your last order of checks, please enter the specified information below in the entry boxes below. This page is for reordering checks only. 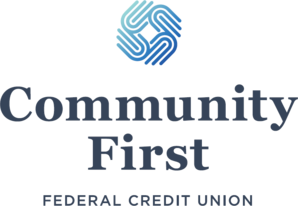 If you have not ordered checks previously contact your credit union. Please enter the full account number that is currently printed on your existing check stock. Note: Your account number for checks will always end in 70, which must be included for your order to be processed.